in order to live in full communion with the Chair of Peter. the Sons of the Most Holy Redeemer. who suffered for thee and offered Himself for thee. as a seal upon thy arm. who has deigned to die for the love of my love. 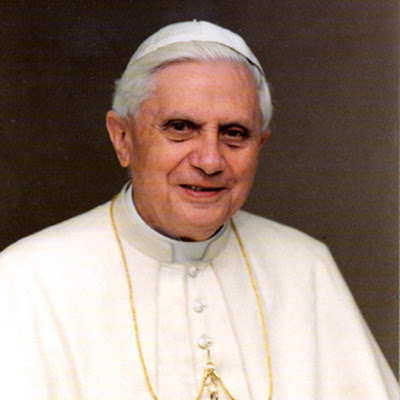 Let us pray for our Holy Father Pope Benedict. and make him blessed upon earth. to the will of his enemies. In light of the recent events in Rome, vis-à-vis the lifting of excommunications… and the ensuing media frenzy… French TV presented the following program on Sunday evening. -- with the CANONICAL, THEOLOGICAL, and PASTORAL issues discussed by professionals. And the French are so French! and to eat his bread in the sweat of his brow. let us be temperate and enter heaven. recall and restore me to paradise. which I once so sweetly tasted in thy bosom. -that Fr Nicholas’ suspension was valid and binding; and that his regular Confessions were invalid. Firstly we want to have good relations if at all possible. It does not help for us to be accused of things that we do not hold; quite simply. Now to take my clarification (which was a reply to an earlier accusation from Fr Morgan) and turn it on me again is simply unhelpful. 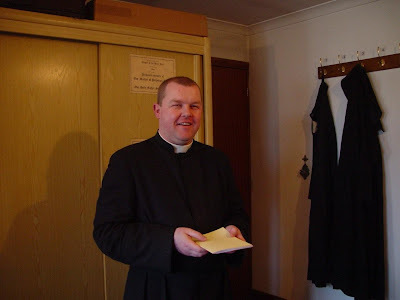 If traditional priests cannot reach clarity of thought how can it work in the wider Church? It would be of no use to have the Mass without the teachings of the traditional Catholic faith. 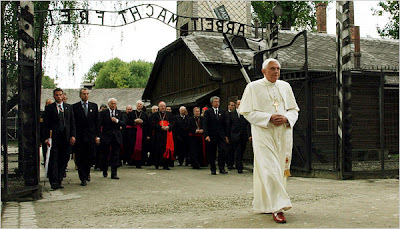 Remember that one of those teachings is that all Catholics are bound to have true submission to the Roman Pontiff. Now this is clearly not your case. 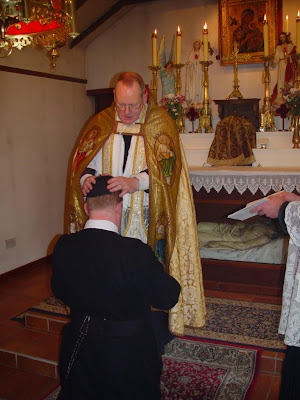 Our community maintains the traditional Mass and also the full Magisterium of the Church. 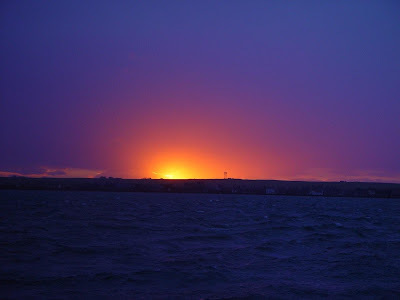 I and Father Anthony have been given faculties for the administration of the Sacrament of Penance and the public celebration of the Mass both in Papa Stronsay and in our chapel on Stronsay. Therefore, the only reason for the split between you and us is union with the Roman Pontiff. You have not split because of the traditional Mass. We offer only the traditional Mass. 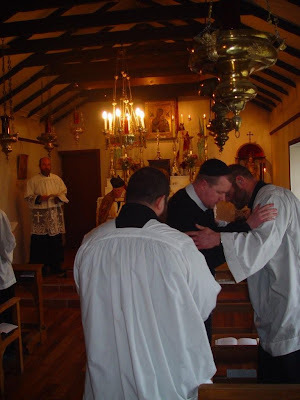 You have not split because of the traditional teaching of the Church since we preach those truths here, in the Catholic Chapel, on Stronsay. Be very clear of this, you have split only because you refuse union with the Pope. There can be no other reason. 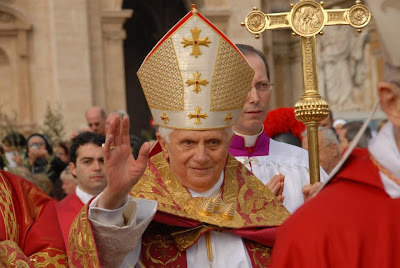 In April and May 1996 Bishop Bruskewitz of Lincoln, Nebraska, excommunicated Catholics who attended the SSPX chapel in his diocese because there was no ‘case of necessity’ since the traditional Mass was freely available to the faithful through his priests and the FSSP. Rome upheld the excommunication. Therefore the SSPX left the diocese because they knew that since there was no ‘necessity’ the excommunication was justified and their ministry was sinful. 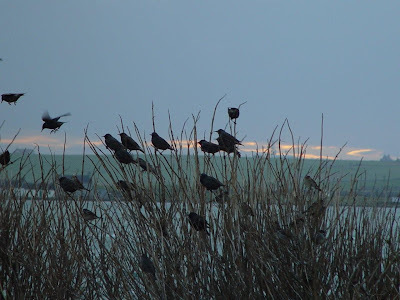 Be clear that the same lack of necessity applies in Stronsay and the continuation of this division under the same circumstances is gravely sinful and similarly worthy of excommunication because of the unjustifiable damage you are doing to the unity of the Church here. Dear ......... please return to Mass and the sacraments at Our Lady’s chapel. Surely you will not wound Our Lord by supporting a practical schism that so needlessly deeply divides our Catholic community. 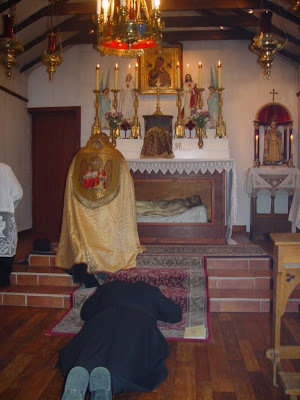 There is a vast difference between our situation in Stronsay and the situation of most SSPX chapels. 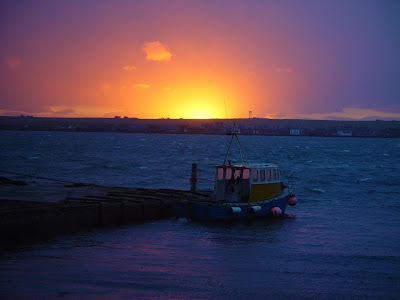 Stronsay is a small island with less than 20 adults attending Mass on Sunday. In the Catholic chapel daily Mass is available according to the 1962 Missal exclusively, and Confessions are readily available there by priests who have received faculties from the Local Ordinary. This being the case, there is no legitimate reason for setting up an opposing altar 200 meters away at the island Post Office. 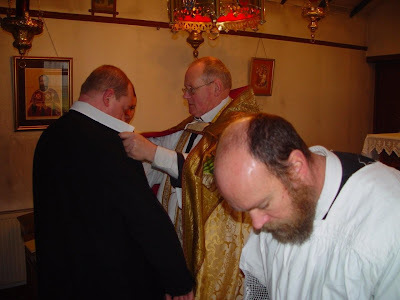 This is unjustifiable and makes a mockery of any application of the State of Necessity principle invoked by the SSPX. 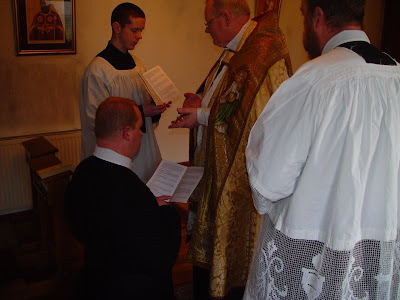 This situation is not similar, for example, to the Taunton Mass centre or the Herne chapel where scattered people from near and far attend the SSPX Mass on Sunday because they have no traditional Mass available anywhere else. 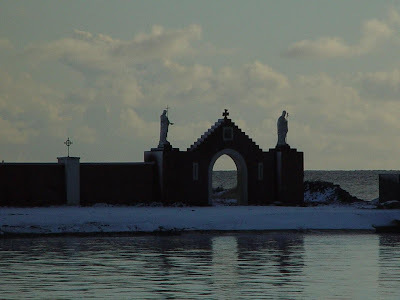 The people who have left the Catholic chapel on Stronsay have not done so because they have had ‘liturgical abuses’ imposed upon them, nor because of sermons of any type at all, since they made their departure last November without waiting for the Holy Mass to be offered even once. 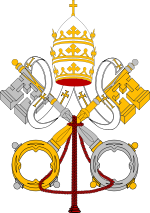 As to the statement about the invalidity of SSPX marriages and confessions: it is a judgment of the Holy See; our reference is the Mershon article which can be easily found on the internet. We hope for a reconciliation between the Society and the Holy See as soon as possible for the good of us all. I take this opportunity to say that I do not want to be involved in an ongoing debate with members of the Society. We have been good friends. We want what has been good in that friendship to continue; - Father, let’s really work at something more constructive. 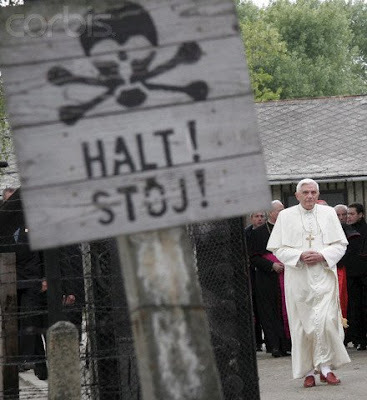 "We evidently condemn every act of murder of the innocent. 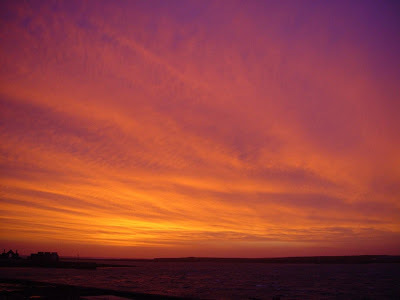 It is a crime that cries to heaven! Even more so when it is related to a people. We reject every accusation of Antisemitism. Completely and absolutely. We reject every form of approval of what happened under Hitler. This is something abominable. Christianity places Charity at a supreme level. 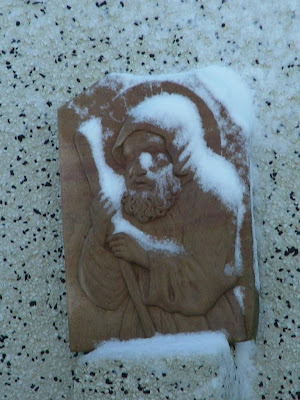 Saint Paul, speaking of the Jews, proclaims, 'I wished myself to be an anathema [from Christ], for my brethren!" (Rom. 9, 3). The Jews are "our elder brothers" in the sense that we have something in common, that is, the old Covenant. It is true that the acknowledgment of the coming of the Messiah separates us. Welcome words! 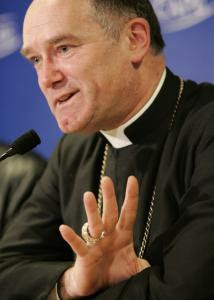 Thank you Bishop Fellay!